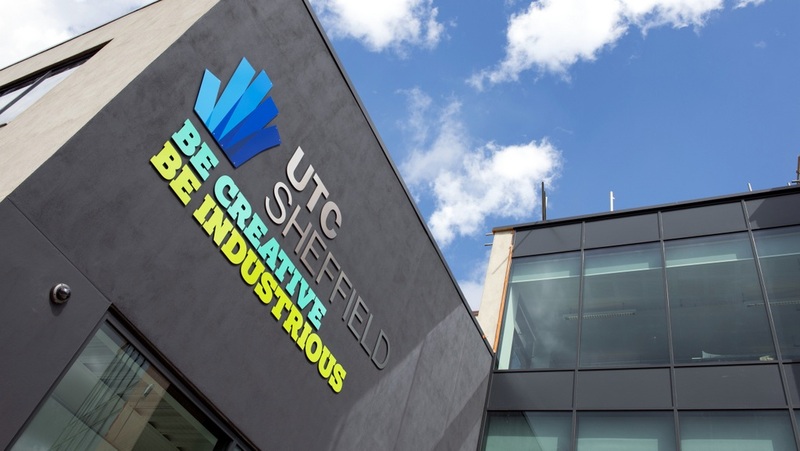 University Technical College Sheffield City Centre provides school students with specialist education in Creative & Digital Media, here's how employers can get involved. 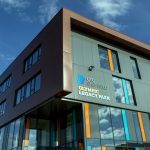 UTC Sheffield City Centre was the first UTC to open in Yorkshire and Humber, in September 2013. 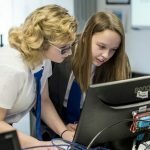 All students complete a technical qualification in one of two industry specialisms, either Engineering & Advanced Manufacturing or Creative & Digital Media, in addition to GCSEs and A Levels. Our students develop good industry skills on highly effective study programmes, which increase their chances of securing employment and apprenticeships in the region and beyond. Students mention that the atmosphere at the UTC is purposeful and focused, but also friendly and vibrant. Students come to us because they want to learn and relish the opportunity to concentrate on their studies alongside others with similar interests – whilst enjoying an extensive programme of personal and social development. Students in Year 10 and Year 12 study technical qualifications in Digital Media that relate directly to the skills that employers need. As part of that, the UTC offers something special in terms of embedded engagement from employers. Our curriculum is built around employability skills in the Digital Media industries, from film, TV and radio production to graphic design and web authoring. While we teach these in order to pass an academic course, we are keen for employers to engage with us and give students a live project to work on that forms part of the qualification and extends their learning. Completion/Acceptance testing – students present back their product and their testing for acceptance/feedback. We are keen to get students into the workplace to see exactly how the industry works. Trips can be anything from a one hour tour to a full day with interactivity with staff/sessions presented and this is entirely flexible. If you think you can offer any of these please let us know so we can discuss how this fits with curriculum. Find out more about Creative and Media at the City Centre UTC.